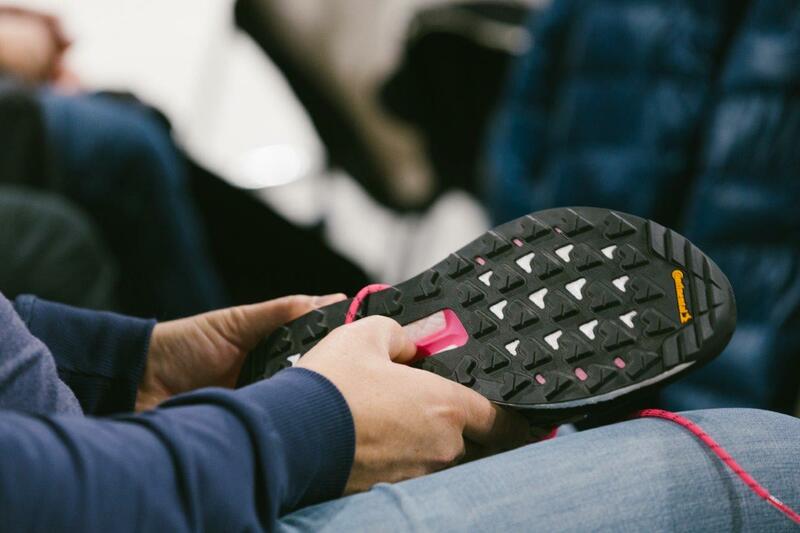 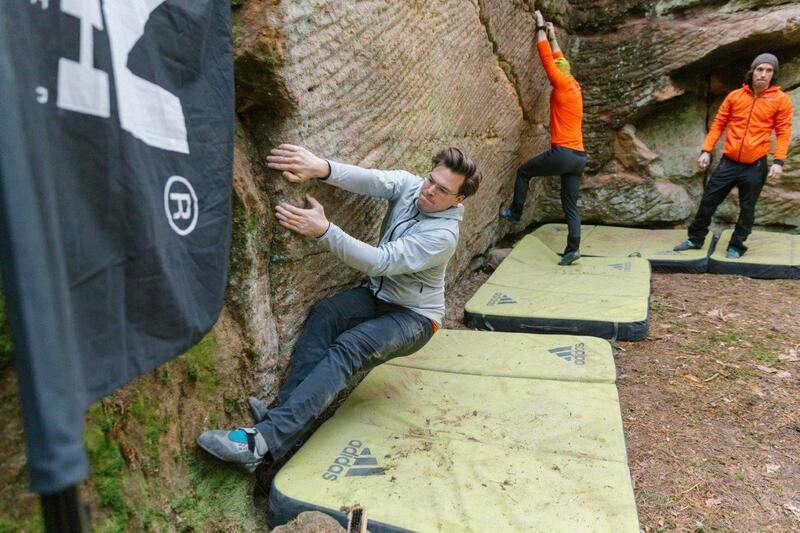 Around 70 retailers from all over Europe came to the adidas World of Sports to discover the first European adidas TERREX Retailer Camp. 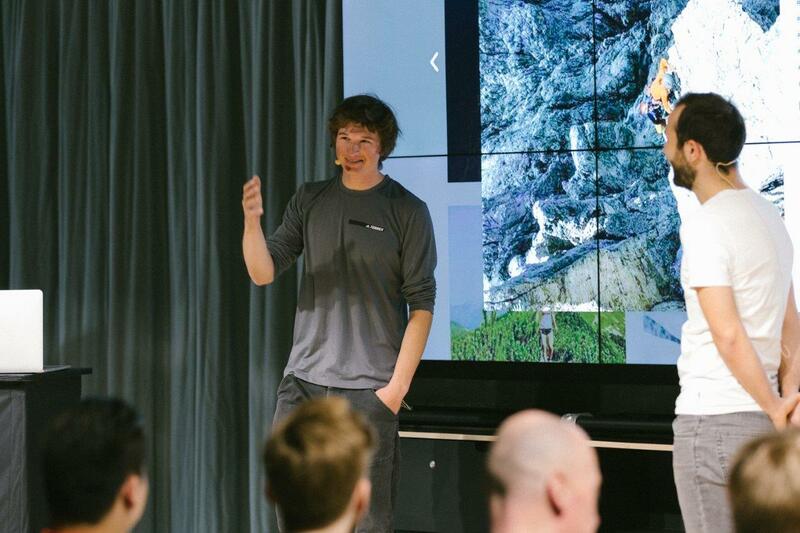 Workshops on current products, the visit of the Future Lab, a meet & greet with alpinist Michi Wohlleben made the camp to a unique experience. 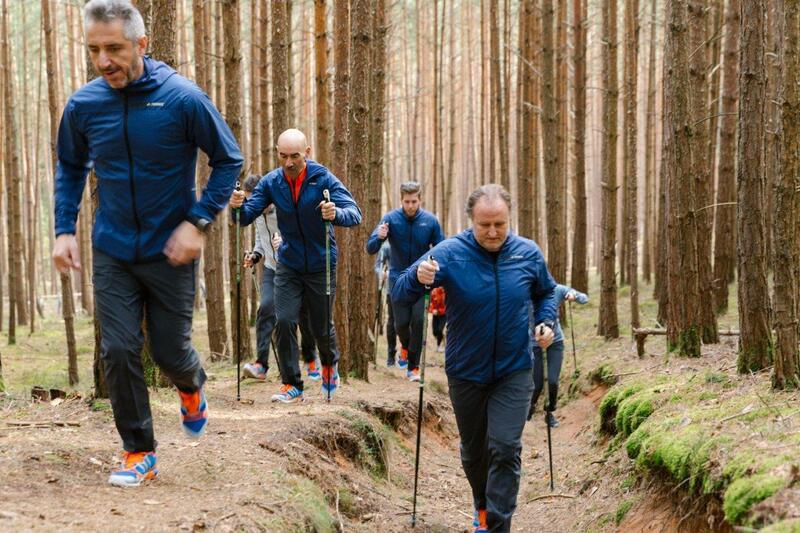 Outstanding highlight, an extensive action program for testing the NEW in the wild heart of Franconian Switzerland.